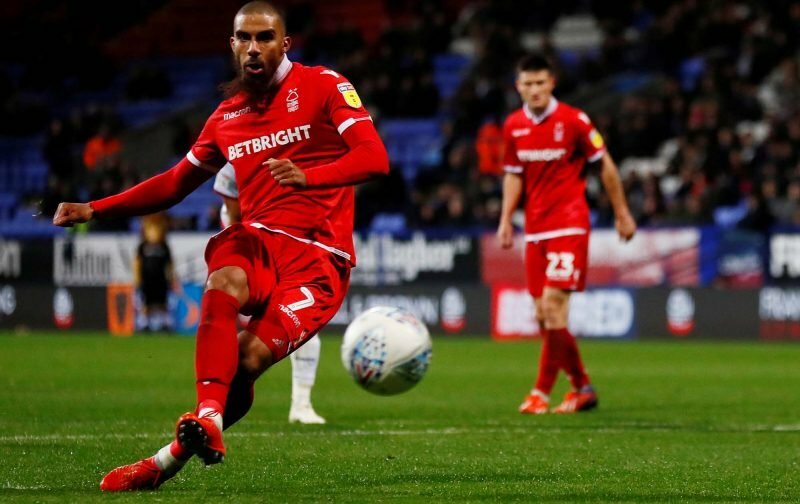 Over the weekend with real news slow given the November international break and the natural lull in the Championship fixture list, Nottingham Forest’s social media team tweeted out a small stat about striker Lewis Grabban’s start to life at the City Ground. Having come in from Bournemouth over the summer for a reported £6million, fans knew what we were getting with the 30-year-old given his scoring record for other clubs and with 18 appearances in total across all competitions, he’s already helped himself to ten goals – with nine of those coming in the second tier itself. As we wait for our next fixture against Hull City to cycle around at the weekend, we are one point outside of the Play-Off spots and with a few more draws turned into victories the picture would look even brighter. Grabban’s role in that is obvious for everyone to see and maybe the above Tweet is something fans knew, but I’m not a statto and it took me by surprise. 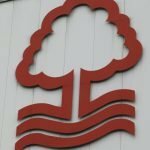 Quite rightly, Grabban took the plaudits for his efforts, but Karanka also received a fair amount of praise from fans on social media for bringing him in. He said it like the day before. It was mad ! He’s certainly got it right I’ve never backed a manager for forest as much as I have him. He’s the one regardless where we finish THIS season. FTID ???????? 57 goals in 146 championship games before he joined us. Was always going to come good. He’s the BEST striker in the league. No doubts about it. With @JLolley23 @AdleneGUEDIOURA andcarvalio next to him he’s going to be LETHAL. Only going to get better. ???????????????????????????????????????? Great forward player, and never seems to get the accolades for his efforts, keep going Grabban ???????? No surprise at all for me. I told all those numpty plastic forest fans who were slating him after the first 4 games he’s quality & will score 20 goals this season, if he stays fit. ??????? ?